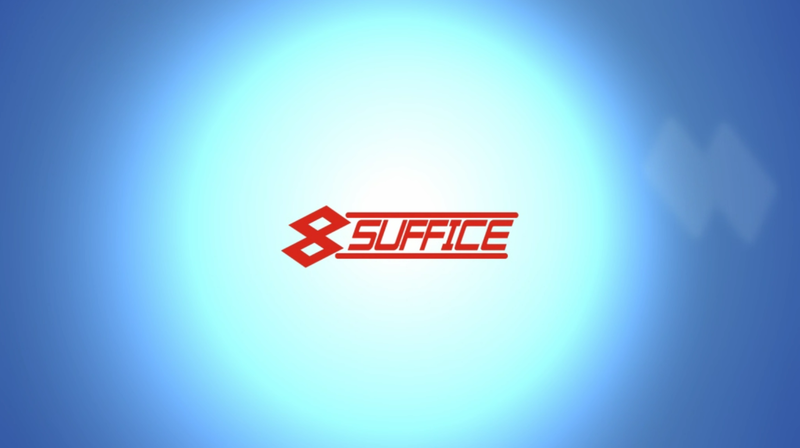 Suffice Industrial Technology Limited was established in 1986 in Hong Kong. From an agent of small light bulbs, we start nearly three decades of business development. Our entire team consistently uphold the spirit of innovation and pragmatic professionalism, up to now we have developed four professional teams which include: House Appliance, Power Electronics and Green Energy, Sensors, Intelligent Building and Lighting. The company’s sales network spreads all over Taiwan, Shanghai, Shenzhen, Beijing and Guangzhou. For make still further progress. We ushered in a new transformation in the thirtieth anniversary, we transform to a sales agent and solution provider from an electronic components agent that has extensive sales experience. What’s more, we actively set foot in the internet industrial and move with the times in the new information era, always remain competitive forces in the future’s technology industrial. We focus more on excavation components with innovation technology and sensors, introducing the international leading technology in terms of energy conservation and environmental protection. 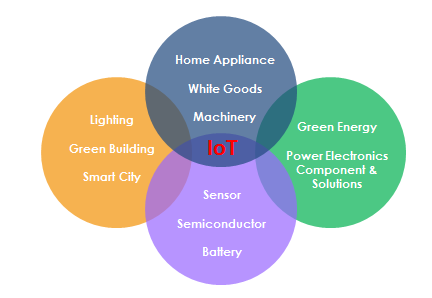 At the same time, we are also committed to promotion the building intelligent and the standard of smart city control; we provide the accurate information collection, reliable communication and transport and optimization technology solutions to our end customer which in the fields of renewable energy, HEV, environment monitoring, medical monitoring, intelligence appliance, smart city and the entire of IoT. At the time of 30th anniversary, Suffice will continue to innovate in advance and progress in innovation, to satisfy the growing needs and challenges from our customer, this is our constant goals and objectives.